Margaret Tanner's love of history rivals my own. No book is too old or tattered for her to trawl through, no museum too dusty, or cemetery too overgrown. Many of her novels have been inspired by true events, with one being written around the hardships and triumphs of her pioneering ancestors in frontier Australia. I have always loved Western movies. Rawhide, Wagon Train, Bonanza, Little House On The Prairie (I truly loved Michael Landon), my kind of man. I loved reading Zane Gray novels also. He was my mother’s favorite author, and he soon became mine. I think I read everyone of his books. I live in Australia, and I write historical novels with romantic elements. Many of them are set in frontier Australia, which was very similar to the American frontier. Untamed country, hostile natives and a predominantly male population with few women of marriageable age. In fact, my ancestors were amongst the pioneers here in Australia, and they fought an unforgiving terrain and climate, isolation and danger, just like the pioneers of the old west. 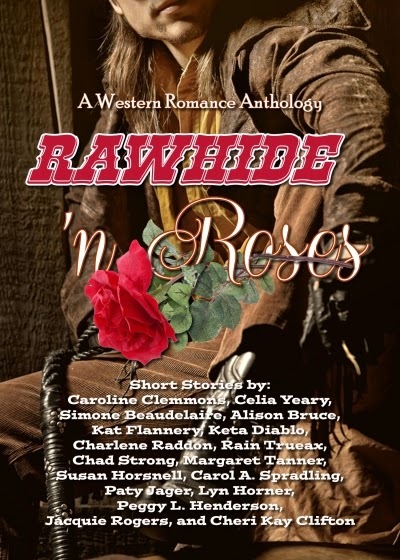 I should probably call myself an Australian Western Writer, so you can imagine the thrill, when I was invited to join so many esteemed Western Authors for this anthology. 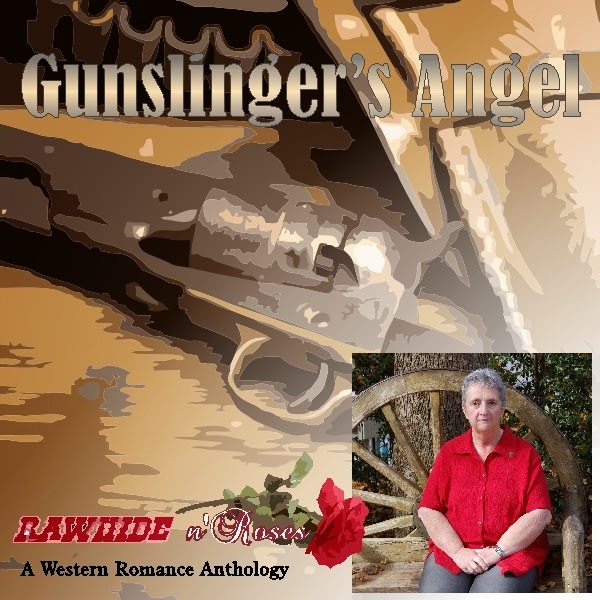 My contribution is Gunslinger’s Angel. I have had so many near misses, I could write a book about it. A publisher accepted my book (but we hadn’t signed a contract), and they were taken over by another publisher who didn’t want my work. I got myself an agent who unfortunately died. I won an unpublished manuscript award, the prize being publication and a cash prize. I received neither as the publisher went out of business. I finally did get published and my book was out for a couple of months then the company went out of business, but I persevered and am now a multi-published author. The thing to do is never give up on your dream of being a published author, and keep on trying no matter what the hand of fate dishes up. Fiery Possession, is not my latest release but I think it the most appropriate for the blog of a Western author. American Wild West versus Australian frontier. In Australia, the 1860/61 Land Act allowed free selection of crown land. This included land illegally occupied by the squatters, (wealthy ranchers), who had managed to circumvent the law for years. A similar scheme apparently operated in the US as well, (nesters against the ranchers). The Act sometimes allowed selectors (small farmers) access to the squatters’ land, and they could purchase between 40 and 320 acres, but after that, the authorities left them to fend for themselves. Not an easy task against the wealthy, often ruthless squatters who were incensed at what they thought was theft of their land. 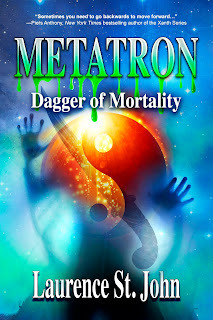 The hero in Fiery Possession, Luke Campton, is a man of his time, a large land owner who is enraged when the government’s Act of Selection, comes into being. This Act allows Jo’s brother to acquire a small parcel of land on Luke’s property. Explosive results and tragedy follow Jo Saunders and Luke Campton when they cross the fine line dividing love and hate. Jo Saunders, a fiery American beauty, clashes with her wealthy neighbor, Luke Campton, but neither of them can deny the attraction sizzling between them. When Jo is involved in his brother’s death, Luke seeks revenge by forcing her to become his mistress. Branded a rich man’s whore and ostracized by the townsfolk, pride is the only thing between Jo and total degradation. Hate, lust and murder. How can Jo and Luke overcome these obstacles and allow love to flourish? Thank you for inviting me to your blog, I enjoyed the visit. Glad you could be here. I love finding out more about my fellow RnR authors. Hi Margaret and Alison. Very nice blog! I enjoyed finding out more about your background, Margaret, and your experiences with the ups and downs of publishing. I known quite a few myself. Your book sounds very appealing. It's on my TBR list. Hi Margaret, getting to know you more and more, thanks to blogs like Alison's. Yep, I loved those TV westerns, especially Wagon Train which obviously influenced my writing Trail To Destiny. Your book, Fiery Possession (love the cover) sounds explosive - hate, lust and murder, all the ingredients for a great plot and will enjoy reading about Austrailian history. Will load that on my Kindle. How about stopping over to Lyn's blog and visit me too! Lyn, Cheri, Simone, thank you for dropping by and leaving a comment.